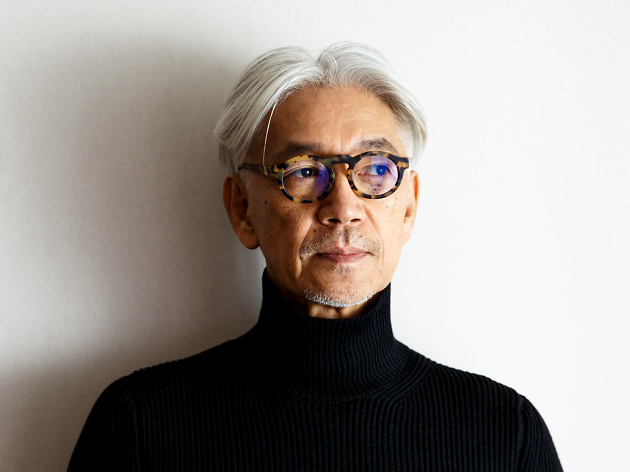 Ryuichi Sakamoto compiled a playlist for a New York restaurant he frequents and I have to say it is very very good. The story goes that he loved the chef, the food, the setting itself but the music wasn’t fitting. We’ve all been there. Pumping House or terrible pop music ruining the experience. Sakamoto found the same. He wrote an email to the chef telling him his issue and that he would be willing to solve the problem for free and below is the result. Over three hours of lovely (often piano based) sound. Enjoy.